When it comes to Dallas real estate property management, professional companies know that showing some appreciation to tenants at the holidays can go a long way. Even a small act encourages mediocre tenants to be better, and quality tenants to keep up their good work of taking care of the property. In fact, showing even a small amount of appreciation can be beneficial to you as the property owner as tenants may respond by renewing their lease, paying rent in a timely manner, and sometimes even sending gifts in return. 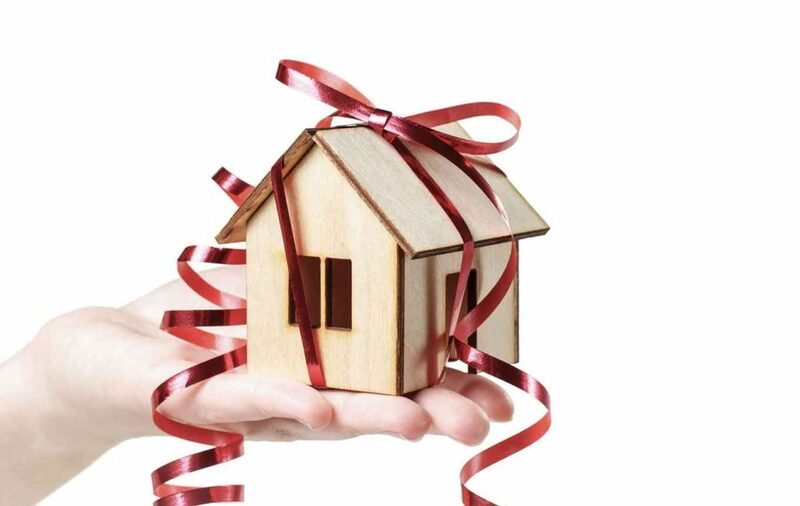 Another benefit for Dallas rental property management companies is that gifts given to tenants are tax deductible. The tax code says that if a gift is given for business purposes, the expense deduction is limited to $25 per person, per year. While this number may seem low, if you have a large apartment building, or many single family residences in your portfolio, then the deductions can add up. Gift Cards: You can also tailor your gift card choices per rental property. Gift Baskets: These can contain almost any item you can imagine and can be put together by you and delivered, or ordered online and shipped to the rental home. Appliance upgrades: Whether you choose to replace the washer and dryer or the stove, tenants will be excited to receive a new appliance in their home. Cleaning Services: Choose a local maid service, carpet cleaning, or even a light hanging company to help spruce up the home for the holidays. Personal gift: Knowing your tenant’s life circumstances will help for this idea. For example, did the family just bring home a new baby? Offering to babysit, or paying for a sitter of their choice may be appreciated. If the tenant recently lost a job, pay for a resume writing service, or job finding service. Paint a room: Give a sample of colors they can choose from and hire a professional painter to handle the labor. Flowers: Classy and timeless, flowers help freshen a home. Baked Goods: Choose to make your own and hand deliver them or order from a local bakery, but sometimes the way to a tenants heart is through the stomach. No matter how you choose to show appreciation for your tenants, Dallas rental property management companies that choose to recognize their tenants during the holiday season tend to have tenants that stay longer.